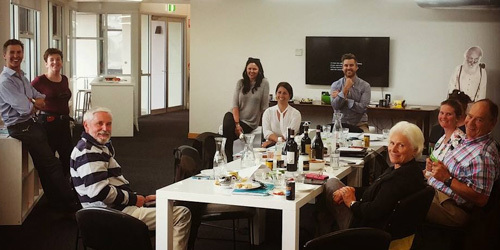 The Australian Olive Association (AOA) is the recognised Prescribed Industry Body representing Australian Olive levy payers. 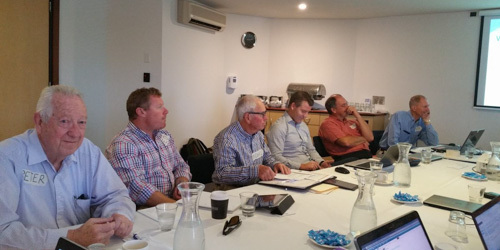 We aim keep levy payers informed and work with Government on matters that directly affect Australian growers. At all times, the AOA works to actively advance the industry and offers a powerful, unified voice that reaches a presence beyond individual companies to promote the fairness of standards, regulations, and policies concerning the trade of olive products domestically and overseas. 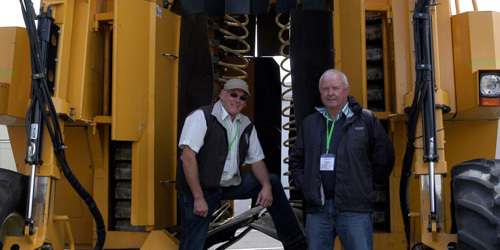 As the recognised National Peak Industry Body, we aim to educate, inform and empower growers to manage issues and maximise opportunities so they can build profitable and sustainable olive growing businesses. 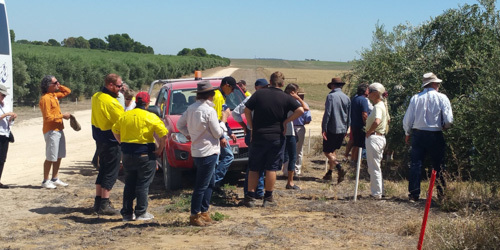 Membership is not exclusive to Australian producers; anyone who is passionate about the Australian Olive Industry is encouraged to become a member. Contact us the ‘old’ fashioned way.